Awesome awesome read….. except the big fancy words I don’t understand, lol!!!! But I think I get the point. 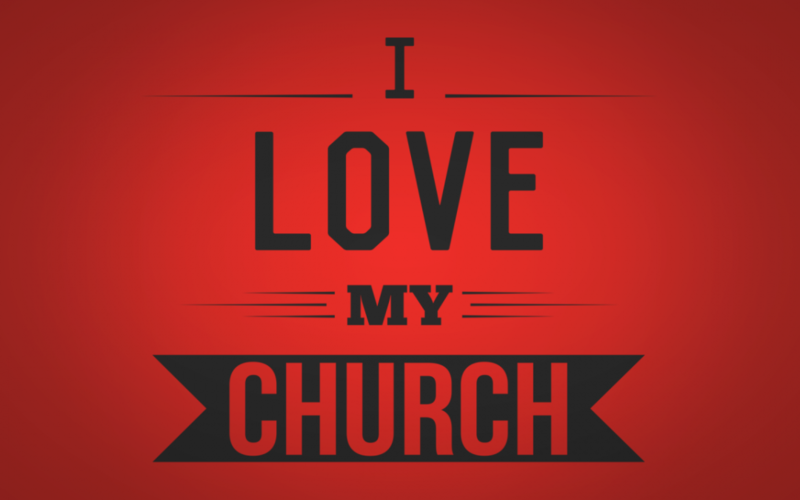 The church, especially our church, is amazing and such a blessing. The people that are there and the relationships that develop are truly a glimpse of the goodness God has for us!!! This is great reflection.Ecclesiology must be lifted from the academia to where it belongs-the local church.